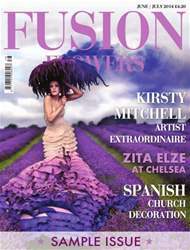 Just back from the FTD World Cup, Sue Phillips reports on the top 5 designers and some of the inside news. 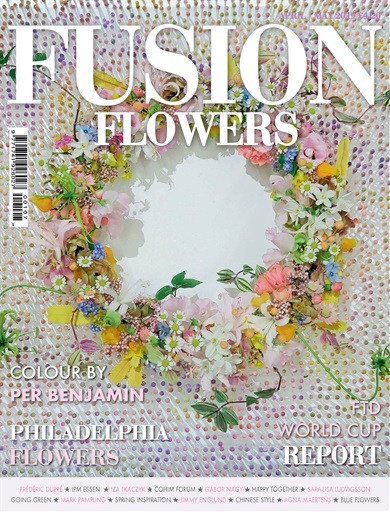 Philadelphia hosted the FTD World Cup at the same time as their annual Flower Show. We take a look at one massive installation by Schaffer Design that included a truly international team of florists on a mission to prove that flowers make people happy! From Beijing we share the second part of the story of the COHIM Flower School forum where the diversity of floral design was clearly in evidence as they interpreted - PURITY. 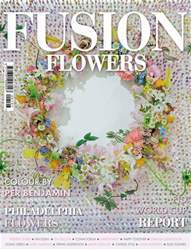 Per Benjamin is world famous for his approach to the use of colour in floral design and in Issue 107 of Fusion Flowers he not only shares some insights into his approach but gives us a peek inside his latest book with some beautiful arrangements too. Hailed by many as the Greatest Show that has ever happened at IPM Essen in Germany, we take a look at some of the remarkable design work and at the people who created it with dedication, distinction and - a lot of fun! Floral Fundamentals was back. Plus a great inside report on how to arrange flowers ... in the snow! Plus all your usual favourites.